If you do this, you will get large white space above the table because Blogger adds a <br /> tag for each time you press the EMTER key to start a new line, causing a line break to be created. I have previously posted about <a href="http://blogger-tricks.blogspot.com/2006/08/how-to-avoid-large-white-space-above_21.html">How to avoid large white space above tables in Blogger</a>. This is the first table I am using for the test. The "data" in the table are actually hyperlinks. Update: As you can see, there are not large white space above the table. Acknowledgement: This post was prepared thanks to an alert from a blogger Nitin of Problems with table formatting with Blogger or blogspot whose information I used with some modification. Update 2: Nitin said in his blog he got the information from another site. He didn't give the link to the site. 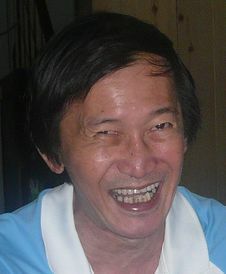 I was contacted by another blogger saying he probably got it from his site Table formatting in Blogger. This post was dated Saturday, January 13, 2007 while Nitin's post was dated Wednesday, June 27, 2007. 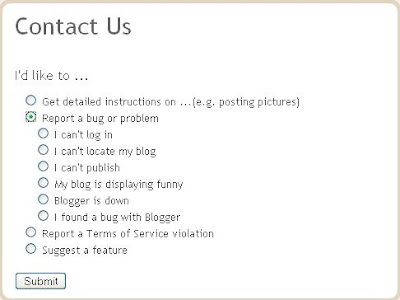 There are frequent requests for ways to add Blogger blog content to a website. Apparently, you can do it if you use FTP to publish the blog to your own site. I use blogspot exclusively for all my blogs and am very happy to continue to do so. I don't need to bother with fee renewals. If for any reasons I can't be around to renew the fees, my blogs will still be on the web, and that to me is a great comfort. If Google had not disabled "reply to author" in all Google groups in which Google employees participate, I would contact him to let him know about this post. Since I can't do that, I will do the next best thing and comment in his post to let him know about this post and the link I put to his post. For an example of a most popular posts widget in a blog, have a look at Generating Revenue from your website. The "most popular posts" widget is near the bottom of the right sidebar. To see all the posts, you will have to use the vertical scrollbar. You may have seen some sites that has a Alexa button displaying the site Alexa ranking plus other statistics. For example, I have installed such a button in this blog: Generating Revenue from your website. The button is at the bottom of the left sidebar. This is best done with a browser with tabbed browsing like Firefox as you can use one tab for your Blogger Dashboard and another tab for the Alexa site where you can generate the necessary script. 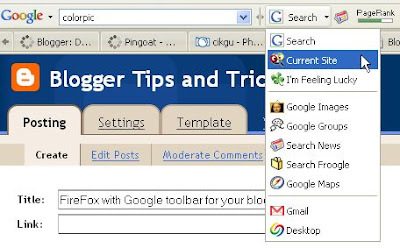 You can install Firefox with Google toolbar by clicking on the "Browse the web better. Get Firefox with Google toolbar" link at the top of the right sidebar. If you are using Firefox to view this post, you can right-click on a link and select "Open in new tab". If you are still using the old classic Blogger template, you will have to paste the script direct into the template. Use this post (will complete this post later when I get access to my own computer where I have all the post URLs saved in an Excel file). 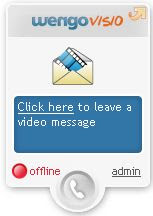 I have put an example of a video chat into the left sidebar of this blog Blogging Ideas. It is near the bottom of the first left sidebar, just above the clock. You can leave a message by clicking on "Click here to leave a video message" and if you have a microphone and a webcam on your camera (I have both) and I happened to be online and signed in, we will be able to have a live video chat. However, don't expect too much from me because I am not really interested in having video chat and that has been put there for demonstration only. I haven't really tested WengoVisio, but I think if you leave a video message when I am not signed in, I will probably receive an email notification of the video message with a link to the message which I would be able to view at time I chose. I just received such a email notification and had thought of posting the link to that message, but had second thoughts as it may be an invasion of privacy. it shows that my blog, and hence my header, is 995px wide. I can safely put the width as 900. Further, you may want to customize the color for the background, link color, text color. For this, ColorPic (use the searchbox to find the site to download this useful tool) will be very helpful. I have previously testing putting a clickable image to the post title, a report and the instruction of how to do it you can find at Testing putting a clickable image in post title. I have repeated it here in this post. Click on the image to take you to the Blogger online book (in progress). I have tried to make clicking the title image open in new window and/or adding some text after the image, but apparently New Blogger limit the character length of what you can put in the post title. 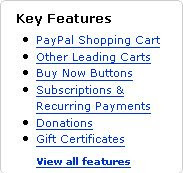 BTW, I generated the button you see in the post title with a free button generator and the condition for using their services is that you have to post a clickable icon that leads to their site. Click on it if you want to generate your own buttons. When you accidentally rejected/deleted a comment, you can only do something about it if you are moderating comments via email notification. If you moderate via the Dashboard, the moment you reject a comment, it is gone forever. On the other hand, if you moderate comments via email notification, the comment will still be in the Inbox together with a link to the commenter's profile if he/she has made his profile public. In the email notification for comment, right-click on the profile link of the commenter and select "Copy" to copy the URL of the profile page, then paste it into the field for "Your Web Page". Type the display name of the commenter in the field for "Name". Copy the comment from the email notification for comment and paste it into the "Leave your comment" field, preview, and if satisfied, click "Publish your comment". The only thing is, the profile photo will not be displayed. You can also use this "trick" to edit a comment by first copying the comment, editing it, delete the original comment, then repost it using the method described above. This trick is open to abuse and I have reported it to Blogger, requesting them to remove the option for OTHER, but I doubt they will do anything. In any case, I sincerely hope you don't abuse this trick. 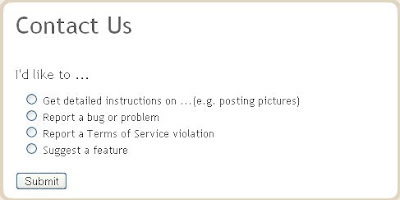 If you don't want people to use your blog for abuse, I think it is wise to set enable comment moderation and/or to only allow registered users to comment. 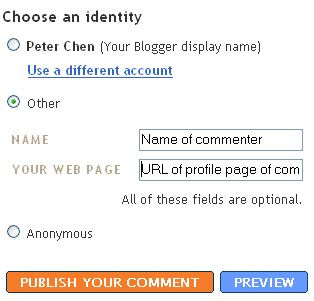 The disadvantage of this of course is those without Blogger account and/or don't want to register for one will be unable to comment in your blog.